Discover the intriguing evidence that Jean-Marie Loret found to prove that he was actually Adolf Hitler's son. 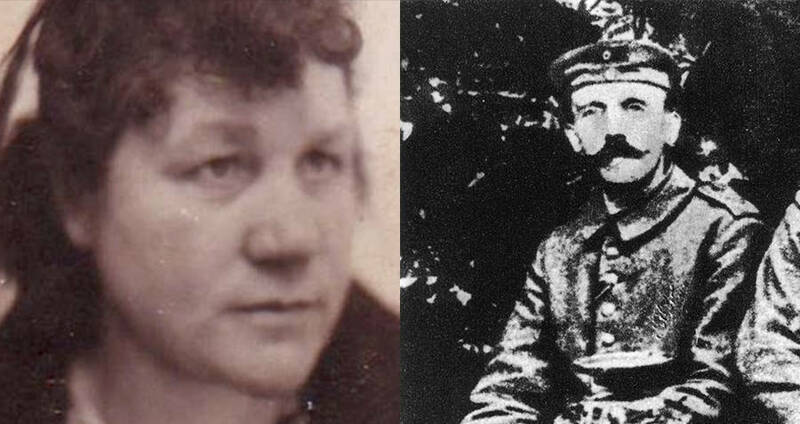 In June 1917, Charlotte Lobjoie met a German soldier. She was chopping hay in the fields in Fournes-in-Weppe, a small town west of Lille, with some other women when they noticed an attractive German soldier, standing across the street. He was drawing on his sketch pad and caused quite the stir amongst the young ladies. Eventually, Charlotte was designated to approach him. She was enamored with him, though they didn’t even speak the same language. After awhile, the two began a brief affair, often taking walks through the countryside, and indulging in drinks together at night. Charlotte would later remember that the soldier had a temper, often ranting in German about things that bothered him. Eventually, the affair ended, as the soldier had to return to the trenches in Seboncourt. Not long after he left, Charlotte realized she was pregnant. 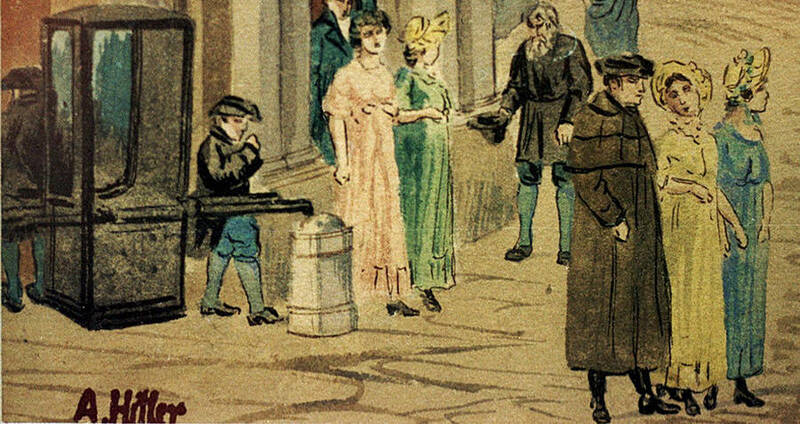 Though it wasn’t that unusual, as many children in France at the time were products of French mothers’ affairs with German soldiers on leave, Charlotte was ashamed that she was pregnant out of wedlock. When the child was born, she named him Jean-Marie, and eventually gave him up for adoption to a family called Loret. She never spoke of her baby’s father, only letting on that he had been a German soldier. It wasn’t until her deathbed that she would reveal who Jean-Marie’s real father was, a young, unassuming German soldier named Adolf Hitler. Youtube/Getty ImagesCharlotte Lobjoie and a young Adolf Hitler. Hounded by the news of his father’s identity, Jean-Marie delved into the history of his mother’s affair, determined to find proof one way or the other to see if he was, in fact, Hitler’s son. Beginning in the 1950s, he even hired scientists to find out if he and Hitler had shared the same blood type, and handwriting experts to see how similar the two’s penmanship was. On Hitler’s side, there was less corroboration. There is no evidence that Hitler ever knew he had a child. He never mentioned knowing of Jean-Marie’s existence, and he in fact outright denied having any children at all on multiple occasions. However, rumors still swirled. Especially after World War II people feared that any child of Hitler’s could potentially follow in the Fuhrer’s footsteps, and as such were terrified that one might exist. Some people believed there was a child hiding out, and some believed that Hitler himself had hidden one. Hitler’s valet, Heinz Linge even stated once that he heard Hitler express the belief that he had a child, though that report, like the others, was unsubstantiated. 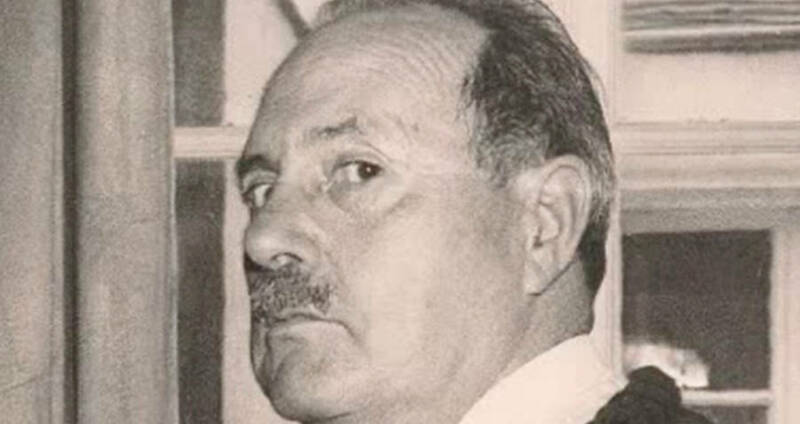 Despite many doubts, Jean-Marie Loret wrote an autobiography before his death in 1985, titled Your Father’s Name Was Hitler in which he describes finding out his father’s identity, and the struggle to prove that he was Hitler’s son. He even alleges that Hitler knew about him, and tried to destroy all evidence of his existence. He also claims that Hitler had him appointed as a charge de mission within the French army in order to get him killed. However, the only concrete evidence Jean-Marie Loret found suggesting that he was actually Hitler’s son was minimal. He discovered that he and Hitler were the same blood type and that visually the two were strikingly similar. It wouldn’t be until after Jean-Marie’s death that new evidence in the case of Hitler’s son would come to light. Getty ImagesWatercolor done by Hitler, similar to those found at Charlotte Lobjoie’s home. An official military document, originally from the Wehrmacht, the German Army, revealed that envelopes of cash were delivered by German soldiers to Charlotte Lobjoie during the German occupation of France. This sent cash could be evidence that Hitler remained in contact with Charlotte after he left her. Paintings were discovered in Charlotte’s attic that were signed by Hitler. There was also a painting found with Hitler in Germany that closely resembled Charlotte, though it is uncertain if it really was her. Since the new evidence came to light Your Father’s Name Was Hitler has been set to be re-released to contain the new evidence. After Jean-Marie Loret’s death, his children stopped pursuing the issue. Jean-Marie’s lawyer has pointed out that should the children prove their lineage, they would be eligible to receive royalties from Hitler’s book Mein Kampf, but the children declined. After all, who would really want to profit off of the proof that they were a Hitler descendant? 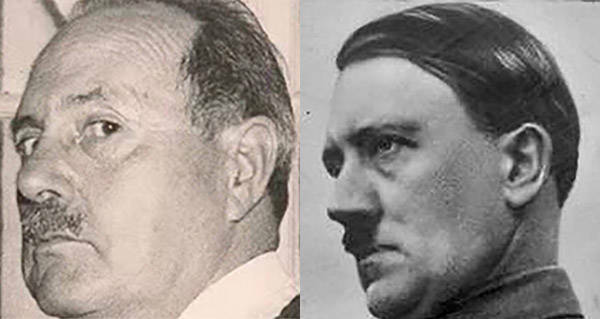 Enjoy this article on Jean-Marie Loret, the man who may be Hitler’s son? Next, read about the legitimate Hitler descendants, and where they are now. Then, read about the living descendants of other famous figures throughout history.